The Glen Canyon Dam along the Colorado River creates Lake Powell. 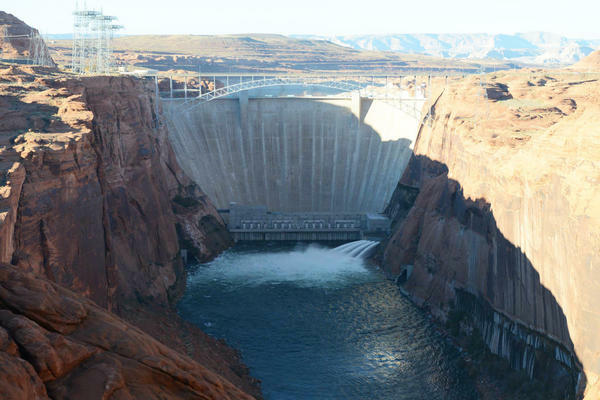 It helps generate around five billion kilowatt-hours of hydroelectric power annually. 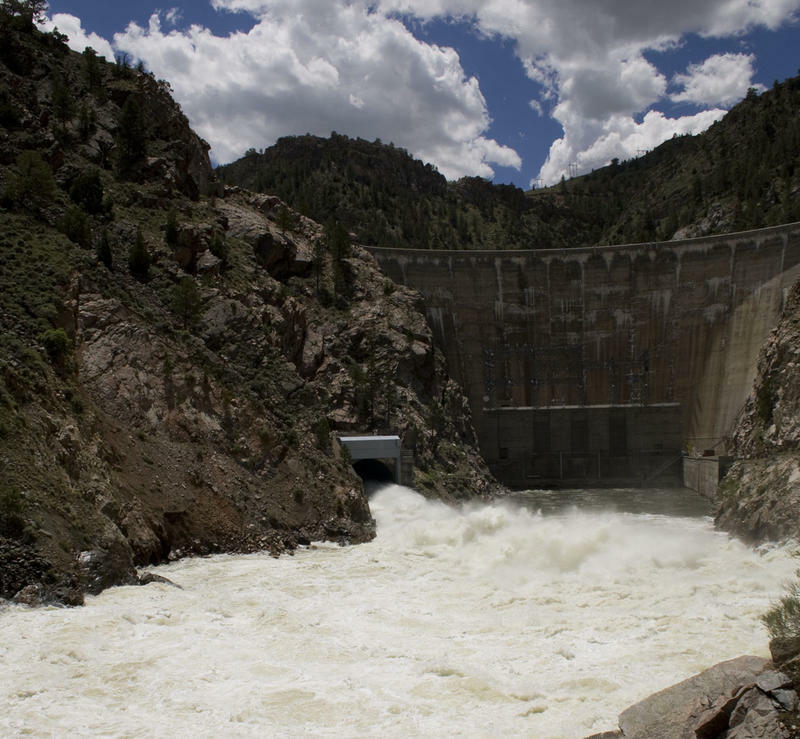 A new study reveals how much water the U.S. uses in energy production. The answer is a lot – 58 trillion gallons. The data breakdown may be critical information for the Mountain West, where energy industries are big, but water can be scarce. The amount of water the U.S. energy sector used in 2014 was equal to about 88 million Olympic-sized swimming pools. That was about 10 percent of overall water consumption in the U.S. that year. The number surprised the study’s lead author, Emily Grubert, a civil and environmental engineer. 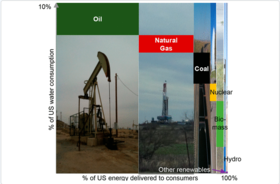 Not surprising, however, was the data that showed conventional energy production like oil, coal and nuclear energy have very large water footprints, though, these sectors largely use lower quality “produced” water rather than fresh water. But certain alternative energies were also water guzzlers, like hydroelectricity, said Grubert. “One thing we don’t necessarily think about when we think about hydroelectric power is actually those reservoirs evaporate quite a bit of water.” Especially, she said, in warm, dry parts of our region. Ethanol also topped the list because of the amount of fresh water needed to irrigate the corn that’s used to produce the fuel. Wind and solar, on the other hand, are renewables that require little to no water at all. 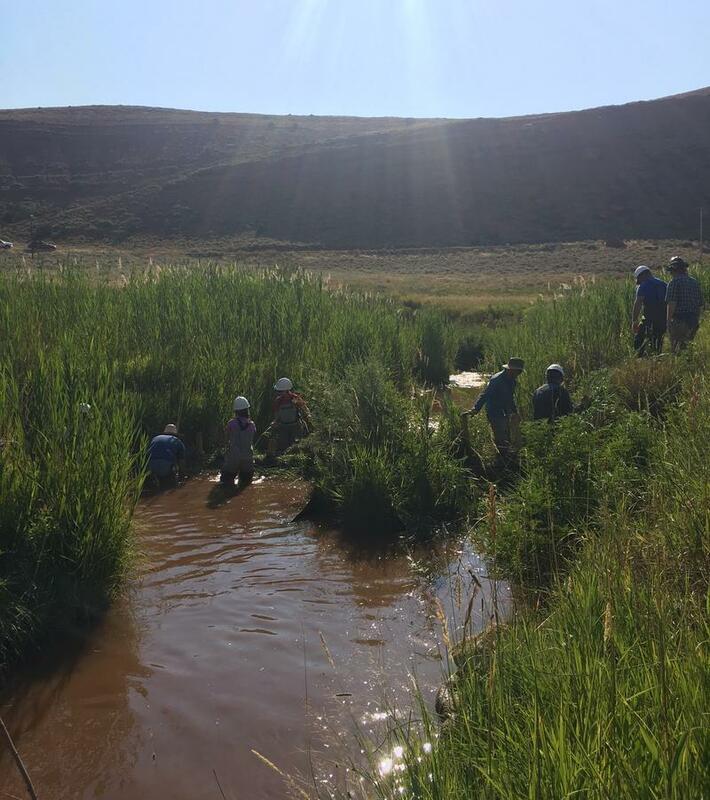 It's no secret that water is a problem in the West. Historically, the humble beaver helped maintain wetlands and ponds across the arid landscape but their populations were decimated during the fur trade and their numbers dropped dramatically from 400 million to just 100,000 by the turn of the twentieth century. But Canada's national animal is making a comeback and scientists think they have an important role to play as our region fights drought. The Modern West 37: "Whiskey's For Drinkin' And Water's For Fightin' Over"
In the arid West, how do we manage the limited amount of water available to us? Exploring the complex issues of water…where it comes from, how it’s used, and who gets to use it. 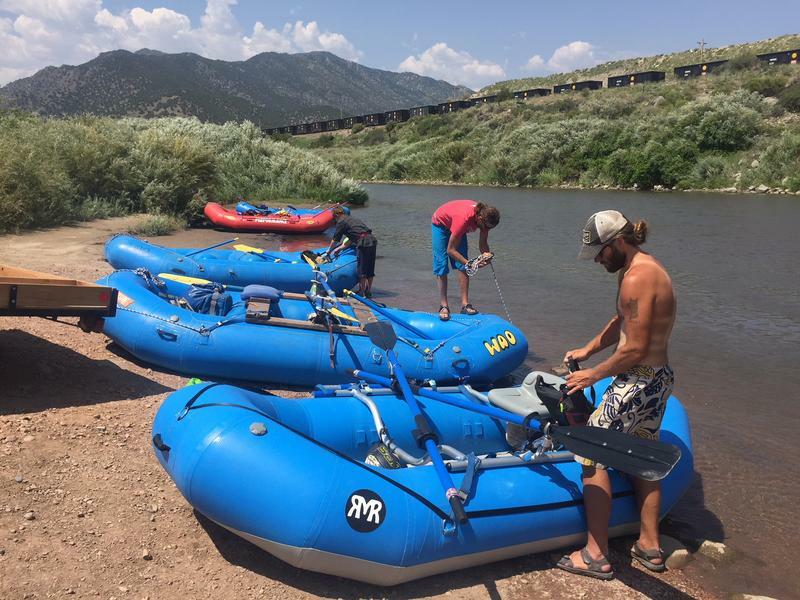 Colorado is called “the mother of rivers” for a reason: it’s one of the most popular states for river rafting in the country. But like the rest of our region, unprecedented growth, a changing climate, drought, and wildfires are taking their toll on this multi-million-dollar industry.